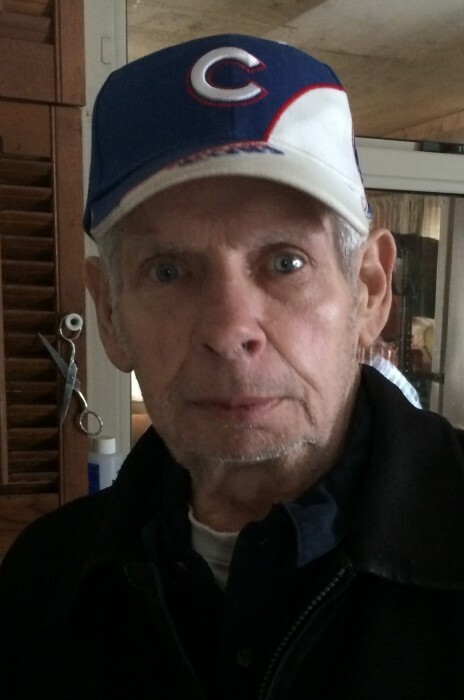 Harold Carl Glenn, 77, of Portage, passed away on Thursday, March 28, 2019 at Wintersong Village in Knox. Harold was born in Takoma Park, MD, on September 14, 1941 to Harold D. and Lourine (Cyr) Glenn. On October 25, 1970 in Portage, IN, he married Linda L. Sullivan who survives. Also surviving are his beloved children, Brett Pharr of Panama City, FL, Kelli Johnson of Kingsbury, Nikki Pollard of Portage, Traci Pharr of La Porte, Shelby Hudson of Conyer, GA, Davin Glenn of Decatur, GA, and Douglas Pharr of Terre Haute; sister, Janet (Mike) Adam of Hobart; as well as numerous nieces and nephews. He was preceded in death by his parents and brother, Ronald D. Glenn. Harold worked as a Union #1066 Steel Worker with US Steel for 30 years. He was an avid Cubs an Bears fan. Harold enjoyed playing horse shoes and golf. A Celebration of Life Memorial Service will be held at 1 pm (CT) on Tuesday, April 2, 2019 at Cutler Funeral Home and Cremation Center. A time of visitation will be held from 11 am (CT) until the time of the service on Tuesday at the funeral home. Memorial contributions may be directed to the family c/o Kelli Johnson, 2900 Monroe St., La Porte, IN 46350 or to the charity of the donor's choice.